Jim McClendon, Director of Energy Efficiency for Walmart Stores Inc., has joined the NASRC Board of Directors. Read more. 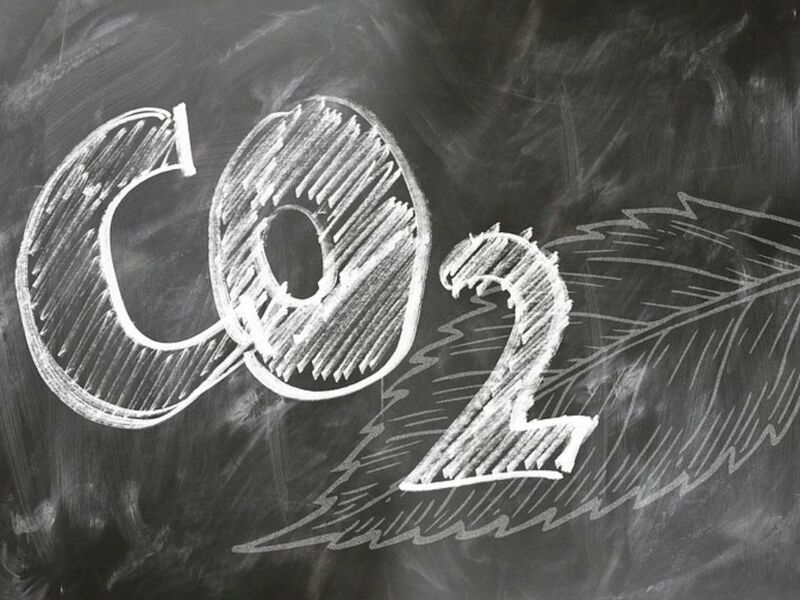 NASRC and RETA have partnered to develop a CO2 handbook for commercial and industrial applications. Sign up by January 8th to receive the draft and provide feedback. 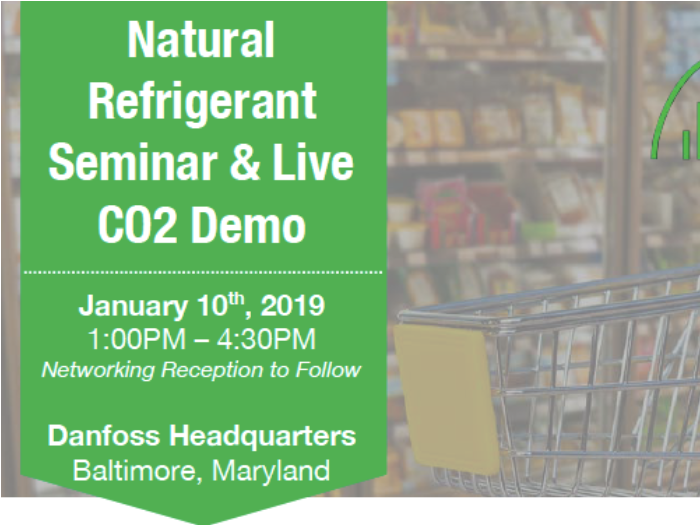 Join us January 10th, in Baltimore, MD, for an overview of natural refrigerants, updates on regulations & standards, and live CO2 demonstration. Read more. 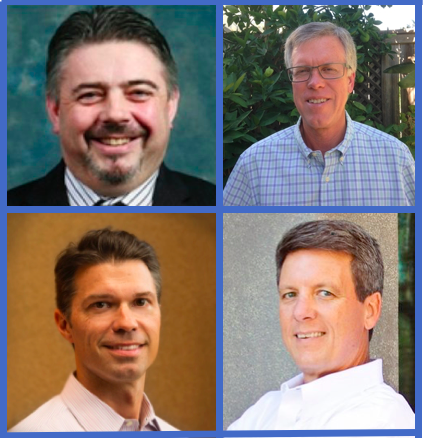 The NASRC Board of Directors is excited to announce the new elected team of Board Officers. Read more about our Board leadership team and how they are driving our mission. Receive IIAR member prices for registration and exhibition booth at the 2019 IIAR Conference and Expo. The new commercial track offers new technical content, networking opportunities, and product exhibitions you won't find anywhere else. Read more. NASRC members can now receive OVER 50% OFF the RSES Hydrocarbon Safety Refrigerants Training Course. For access instructions, contact NASRC. NASRC is excited to introduce a number of new events in 2019 that will build on our past success. Interested in partnering or sponsoring an event? For more information, contact NASRC.